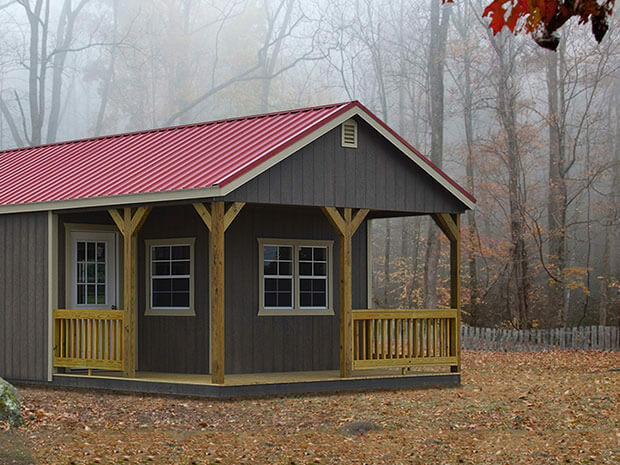 Need an affordable cabin for your weekend getaways? 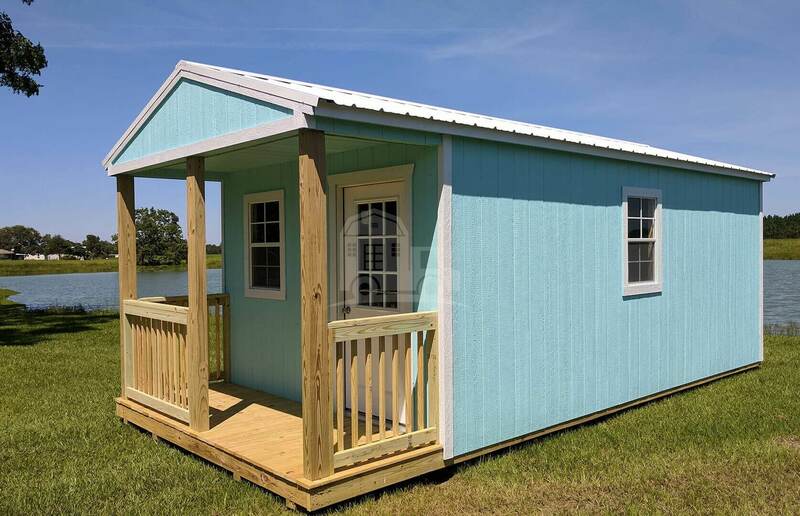 Or perhaps you’d like to have a bungalow or small office right in your backyard? 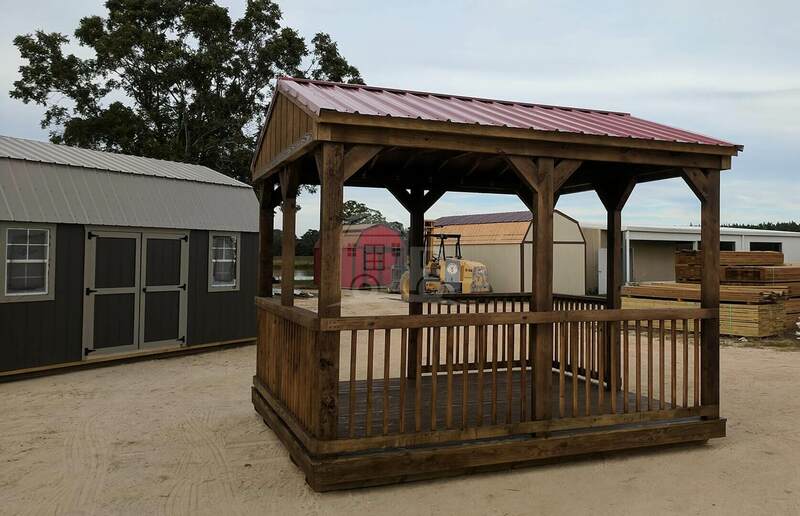 Look no further than Pioneer Portable Buildings! 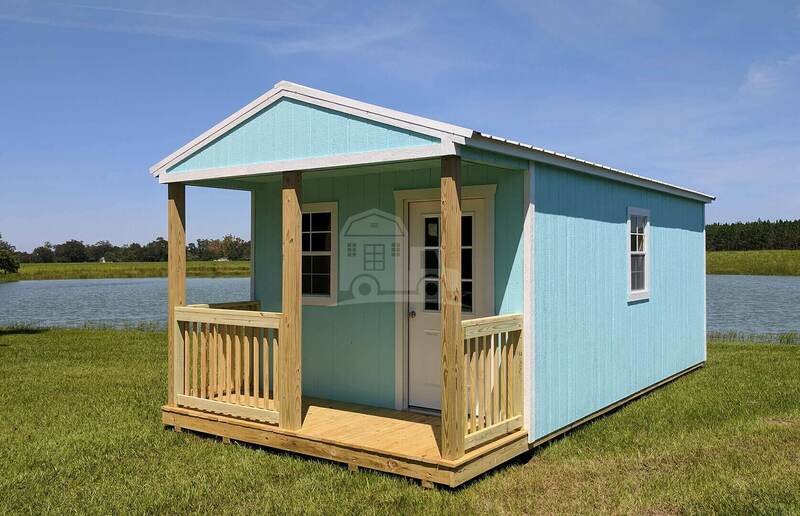 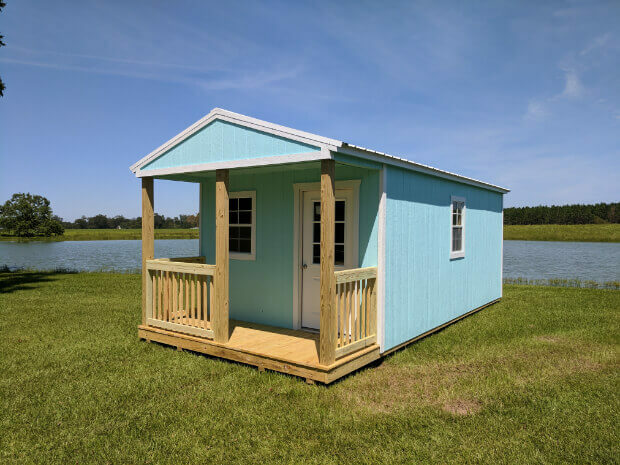 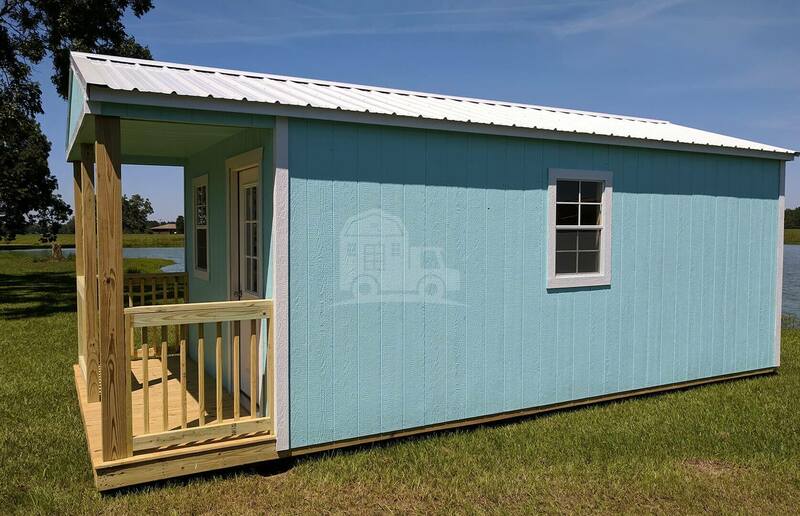 We’re your one-stop shop for portable cabins and portable cabin kits, and we can provide you with a quality building that will meet your needs as well as your budget. 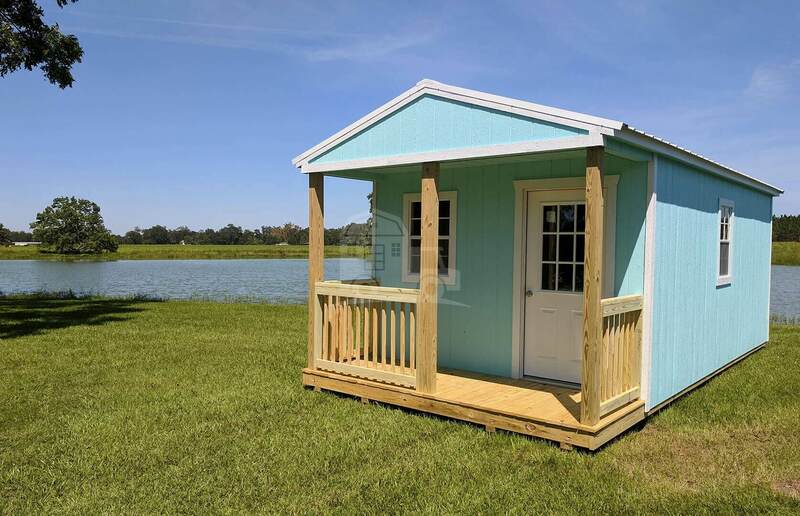 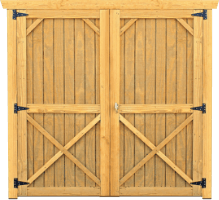 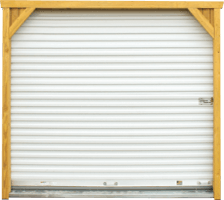 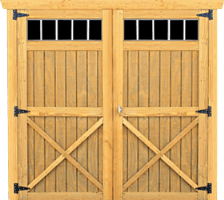 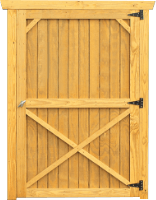 Pioneer Portable Buildings are known for excellent workmanship. 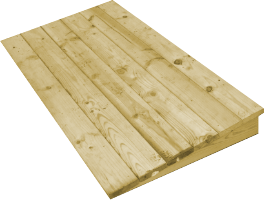 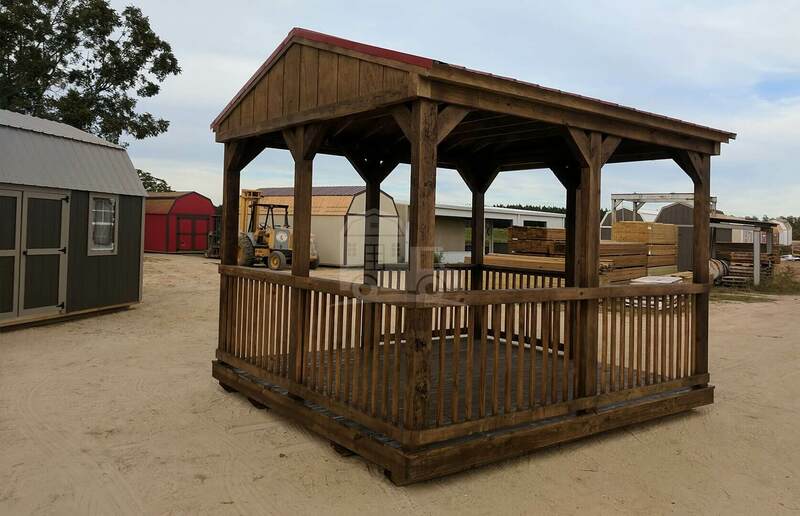 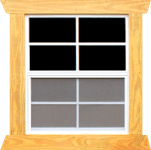 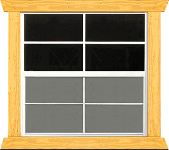 We use high-quality, kiln-dried lumber for each structure, and we back each of our portable shelters with a 5-year warranty for craftsmanship, 40-year warranty for metal roofing, and 50-year warranty for LP SmartSide Trim & Siding. 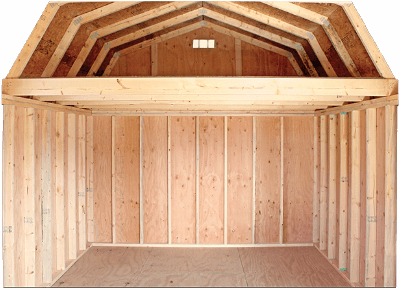 We also provide FREE building delivery and setup within 50 miles of every local dealer. 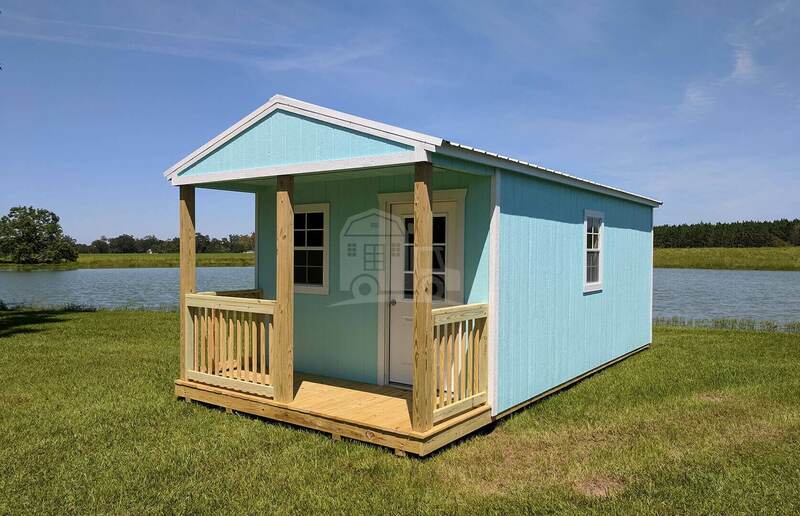 You won’t find a better selection of deluxe cabins anywhere else! 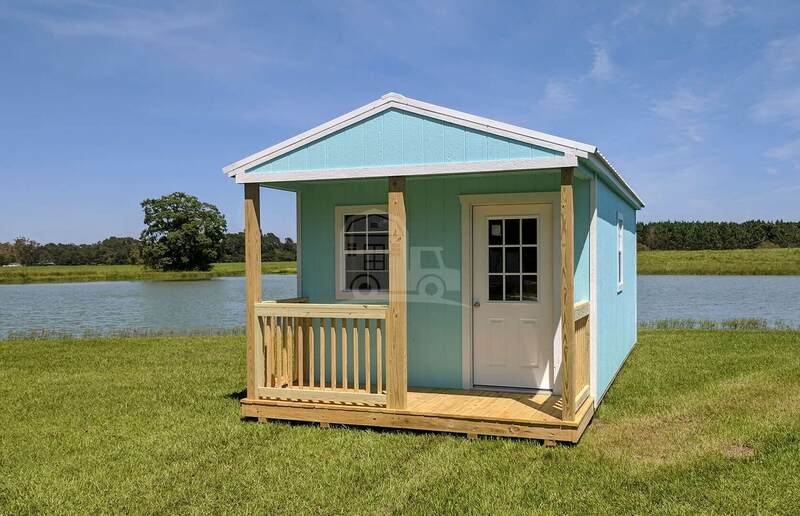 Pioneer Portable Buildings has your perfect cabin solution!